From the wise words of the mind of Creed Bratton, and many other fans alike, the United States is a pretty great place to be. Especially if you are a fan of wrestling. The 2017 Senior World Champs are a hard group not to root for with names like Jordan Burroughs, Kyle Snyder, Thomas Gilman, Kyle Dake, David Taylor, Helen Maroulis, and Adeline Gray, all representing us on the world stage. With all of the excitement going on, what better way to represent your patriotism than through officially licensed USA Wrestling gear? 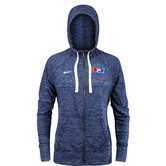 The organization of USA Wrestling is an extremely large and out-reaching organization that promotes the sport of wrestling throughout our country and strives to better the athletes, coaches, parents, and referees that participate through them. Every year the organization puts on more than 2,000 sanctioned events throughout the country at every level of competition. Whether at the smallest of peewee tournaments or at the senior world team trials, the organization constantly tries to grow the sport at all levels. 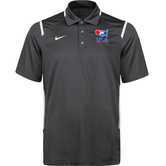 Through fundraising and their licensed merchandise, you can help give back and support USA Wrestling! 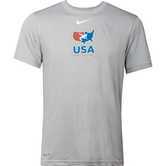 All of the USA Wrestling official merchandise and gear is not only supporting USA Wrestling but it is also produced by Nike. The products are built to last and are made of extremely high-quality materials that always perform. Why else would we dress the best of the best in it? 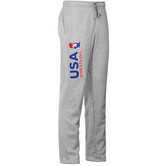 We also carry USA Wrestling products that fit the needs and wants of any and every person. 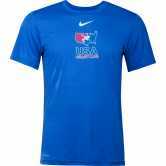 Want to wrestle in the same style singlets our world teams compete in? We got it! Looking for a new travel bag or loungewear for those long wrestling trips? We got it! We even carry official USA wrestling wristbands for all the referees out there looking to show their support of a great cause. 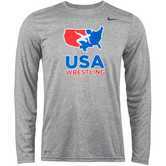 Just a few short years ago, USA Wrestling gear, like what we have now, was never available unless you were the one that was flying overseas to wrestle the toughest the world had to offer. 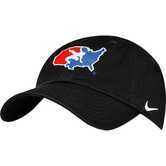 Nike and USA Wrestling realized that is not necessarily everyone’s cup of tea, but that many people still wanted to be able to show their support. 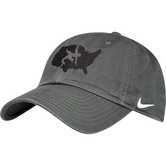 Now with the latest products from Nike, it’s easier than ever to show of your pride for the great US of A, baby!